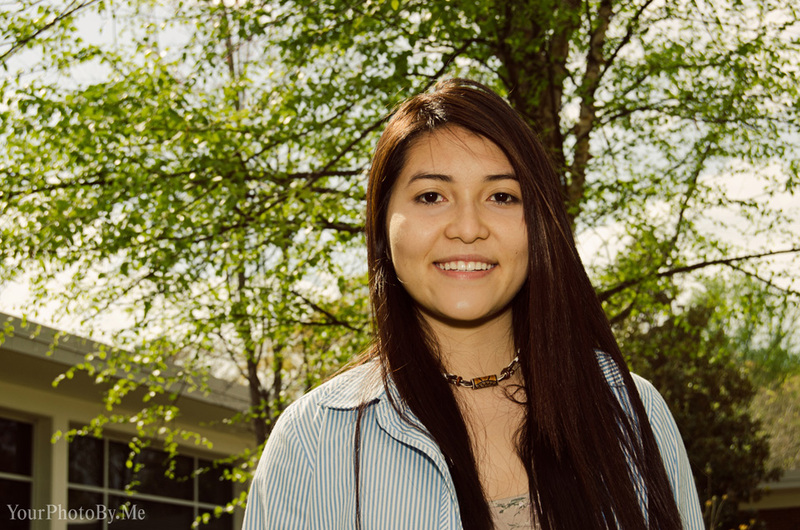 Jinni Tran, a 2012 participant and scholarship finalist, is a sophomore at Sewanee: The University of the South. A double major with a minor in Spanish, she plans to attend law school and is currently studying abroad in Spain. I am a pre-law student, double majoring in Psychology and Political Science with a minor in Spanish. I picked these three fields because they not only complete my passion but also fulfill my vision as an aspiring lawyer. Psychology is very useful when it comes to working and understanding people. Political science is a necessity because I want to be well informed about society and the government. Last and not least, mastering Spanish — the second most popular language in the world — is a cherry on top. This way, I will be able to communicate and help people from different walks of life. Where I came from and the people who believe in me are my biggest motivations for success. Also, the injustice, prejudice, and obstacles that I have face are my constant reminders to work hard so that one day I will be influential and will be able to uplift those who are struggling with poverty and discrimination. One thing that I am proud of myself is obtaining a full-ride scholarship to study abroad in Spain. I'm also proud of this decision because I am just a sophomore in college, and leaving college, my friends, and family was very hard for me. Despite the loneliness at times, on the brighter side, being abroad has open my perspectives in many areas such as art, literature, and religions. I am so grateful for the opportunity to immerse myself in the Spanish language and culture. I admire women who are "self-created" women, meaning those who overcame the struggles in their lives and created an identity for themselves rather than letting society define and limit their potential. In my life, there are no better examples of self-created women than my mother and my sister. I admire my mother because she is a fighter. She was a political activist who was arrested at age of 19 in Vietnam for writing books against communism, and later she worked hard to come to the US to provide a better future for my sister and me. In the same way, my sister is also a fighter. Her dedication in education and nonprofit organization is very admirable and inspirational. My advice to women is to be strong, especially in unfavorable conditions. Know your worth. There are many times in which society will criticize and limit our dreams, where people will tell us that we are not good or beautiful enough, where we often feel hopeless and worthless. However, let's not make ourselves victims when we can be victorious. What young women need to be is to be strong, which means to act independently, to stand up for what's right, and to persevere through obstacles. Actually, I just made myself a five-year plan! I see myself graduating from Sewanee and attending law school, hopefully Harvard or Yale. I see myself being an influential and dedicated young women, committed to helping improve the lives of immigrants by actively advocating for equality rights in the work force and in education. The idea of empowering women is not new, yet unfortunately there are barely any programs for high school girls with this focus. Athena’s Warehouse therefore is distinctive and impactful because it seeks to empower young women from underserved communities. Through various activities, from doing a 5k to setting goals, Athena’s creates a nurturing environment that motivates girls to pursue their academic interests — while gaining the confidence of being a woman.